Antonia Okafor – Liberty-minded Republican, Creative Writer at Independent Journal Review, and founder of emPOWERed, a movement of women on college campuses across the country who feel empowered when they use their gun for self-defense. She is also an NRA Range Safety Officer. 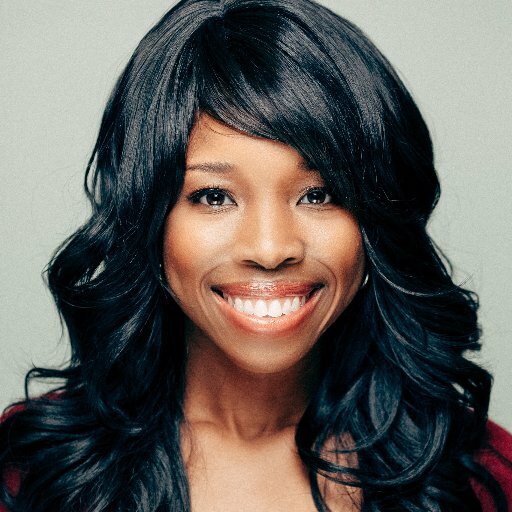 Antonia Okafor is a law school bound, graduate student, and Former Southwest Regional Director for Students for Concealed Carry fighting to advance concealed carry on college campuses in TX, AZ, OK & NM. Antonia is also a Republican Party precinct chair and self-proclaimed “conservatarian” activist. 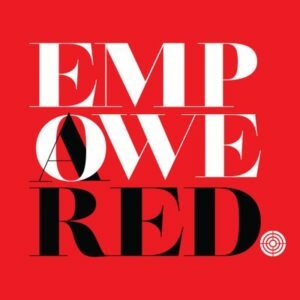 As a former Democrat, Antonia has a personal mission to bring a unique and yet, still conservative perspective to the Republican Party. 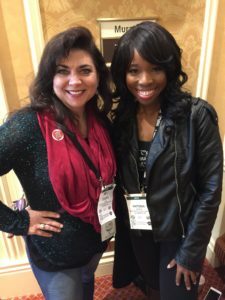 Share the post "Antonia Okafor"